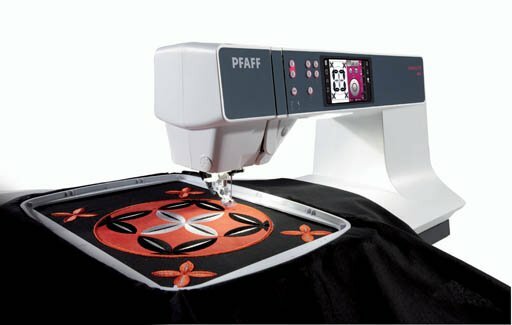 The Pfaff Creative 3.0 Sewing and Embroidery Machine! An entry level embroidery machine with precise positioning! !